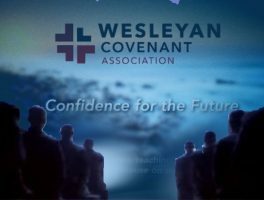 The WCA is just an insurance policy in case their #UMC takeover fails. 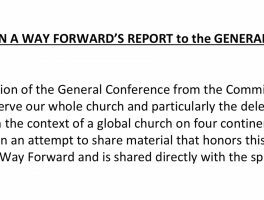 While some may rejoice at the WCA’s seeming abandonment of UMC takeover, don’t count your homophobic chickens before they’ve hatched. Thanks to a Judicial process, the English version of the report is now available.